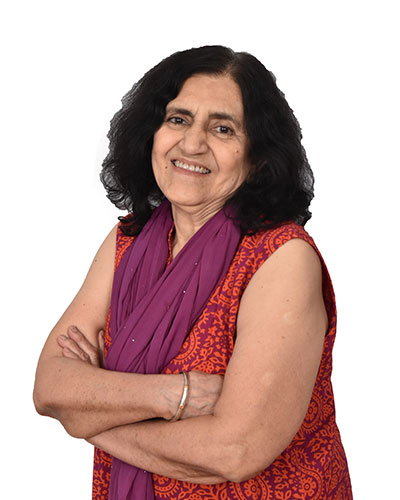 Anjali has been with MGIS since 2004, taking care of the library. She started her career in Alliance Francaise d’Ahmedabad. 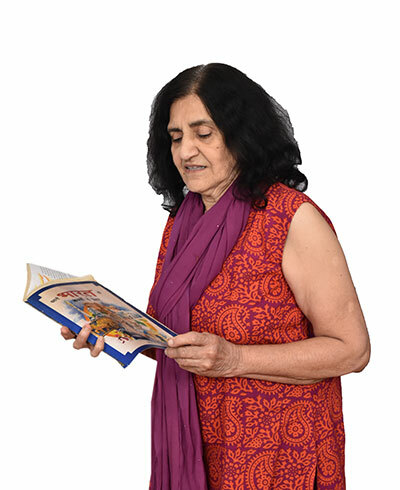 Having a Masters in Hindi, she gives Hindi classes to Grade 9-12 students. She is also a trained Indian classical singer.